In honor of National Waffle day, here is an interview Black Enterprise conducted with a young, black woman waffle food truck owner, a few years ago. 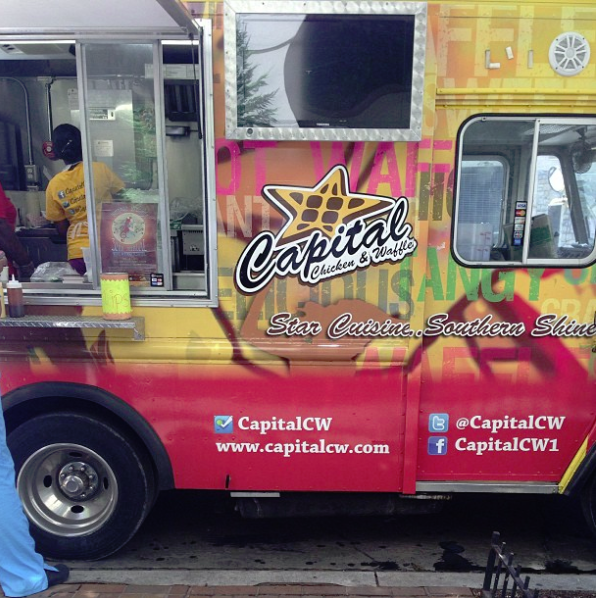 Her food truck, Capital Chicken & Waffles still thrives in the D.C. area. When thinking of Washington D.C. area cuisine either Maryland crabs or hometown staple Mambo Sauce may come to mind, but young entrepreneur Sharisse Barksdale is determined to bring her southern roots and favorite West Coast dish of chicken and waffles to the nation’s capital. 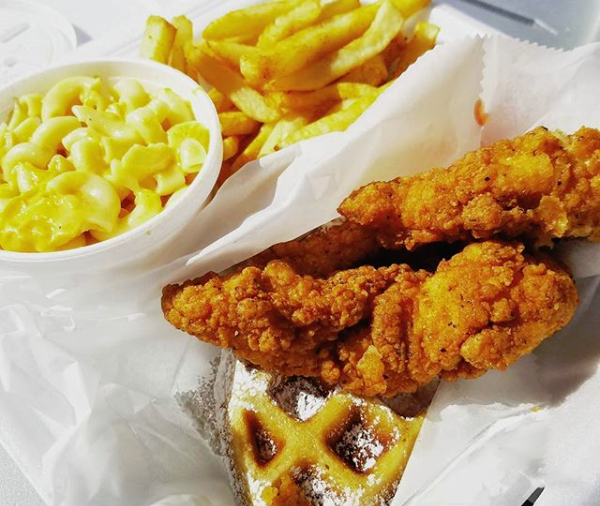 Barksdale is the owner of Capital Chicken & Waffle food truck, which is the first and only food truck of its sort in the D.C. area. Citing Roscoe’s House of Chicken and Waffles in California as one of her favorite restaurants, the 29-year-old entrepreneur says her business came about after reading an article about food trucks at work and discussing the idea further with her family. Coming from a family who loves to throw down in the kitchen and add their southern flare to every dish, Barksdale knew the business could be a big hit with their support. 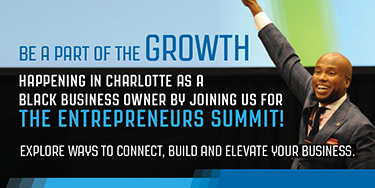 With about 80% of the business investments coming from family and the other 20% coming from a business partner, Capital Chicken Waffle officially launched Jan. 21, 2013, the same week as inauguration. Chosen as one of the few food trucks to serve VIP inauguration attendees, Barksdale was beyond nervous about how opening week of the business would do seeing as though they had little time to prep before their first big event. “We had plans to launch the truck in December for trial and error purposes, but it ended up being only one week prior to inauguration that we got the truck,” she says. Wanting to ensure that everything runs as smoothly as possible, Barksdale and her family did a one-time trial run with the truck on Saturday, and after receiving an overwhelming response from customers, they were up and ready to go for Monday’s inauguration. After gaining a huge customer following from the big event, Barksdale says local residents constantly reach out to them on social networking sites for updates on the truck’s next serving location. Being certain to cross every t and dot every i the best she could, Barksdale admits seeing the final touches completed on the truck was one of her most surreal moments because she was involved in every detail along the way. “I went through a lot with the designers and the design process and had to put my foot down and say ‘no this is what I want,” she says, while talking about her idea to add the company’s name to the top of the truck so city employees can distinguish her food truck from others when looking from high-rise office buildings. With plans to leave her day job as a budget analyst in the next 3-4 months and make her truck business her full-time job, Barksdale says she wants to expand the food truck beyond just the D.C. area, and into other states like North Carolina, and Ohio, where she already has family members who are willing to make the business investment. As far as Capital Chicken & Waffle turning into a restaurant in the next couple of years, the young entrepreneur admits that she’s a little on edge about the idea. -Editors’ Note: Originally published in April 2013.